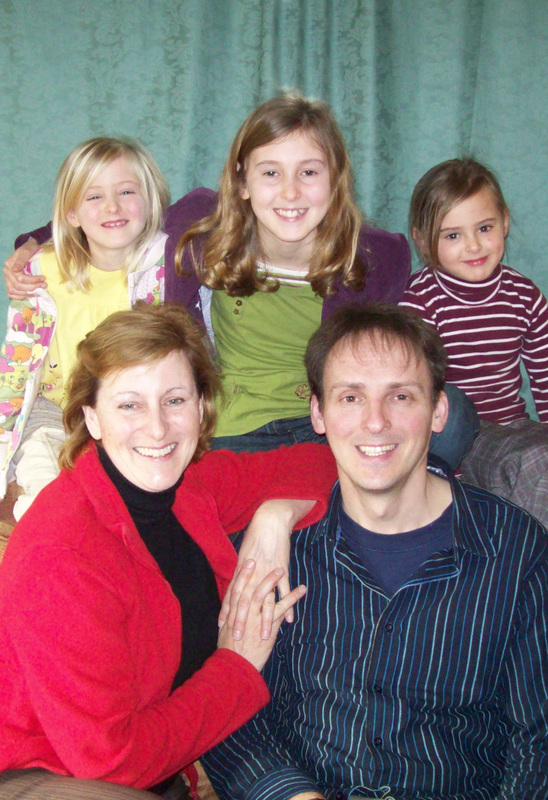 Not about the Anniversary | Damian Trasler's Secret Blog - Do Not Read! ← Free e-book this week! 2015. Haven’t changed a bit. Our sixth anniversary of emigration came and went a couple of weeks ago. 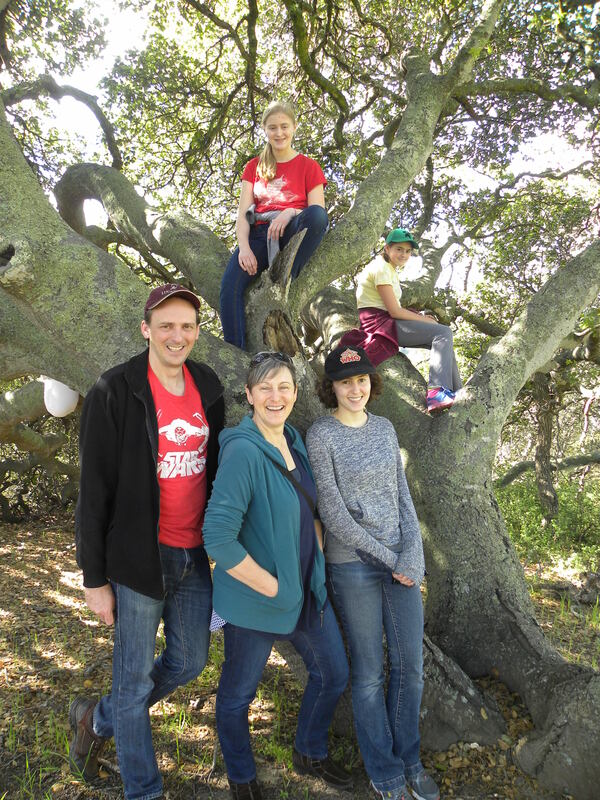 We were out on the road, visiting friends down in San Francisco, so we didn’t make a big deal of it. That’s what it’s become now, a date to note in passing. I’m still glad we came here, still thrilled with all the good things it has made available to the weasels (and Mrs Dim and myself) but it doesn’t feel like we need to crack the champagne corks anymore – we haven’t surmounted huge obstacles of late, haven’t struggled to build our life here. We’re just living it and loving it every day. C: I occasionally write e-books myself and like to think that talking about them helps everyone. 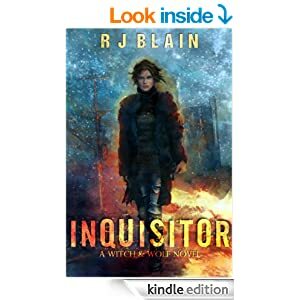 The first book is by RJ Blain, and it’s called Inquisitor . RJ likes to set things up, and sometimes those questions will be answered directly, sometimes you’ll have to wait a bit, and sometimes, I suspect, you’ll have to hang on until later in the series. In each book, though, I didn’t mind. I had what I needed to follow the story, and I wasn’t expected to absorb chapters of imagined history to explain the actions of regular people. Inquisitor is set in the real world, with magical forces abroad and in conflict amongst the ordinary folks. That set up is nothing new, but RJ handles it well, and gives old tropes a new twist here and there. I was given the books of Anne McCaffrey at an impressionable age, so I have fairly set ideas about dragons. I think most of us do. Then along comes Daniel Swensen, and introduces a notion that dragons are so far above humans that they have the ability to take on human form – and why? To mess with us. Set in a mythical world, Daniel restricts this story to one city state, imperiled by a potential war, with nervous allies who may turn and run, or switch sides. But we don’t deal with the bigger picture much, getting down and dirty with an ex-wizard who lives on the streets, an orphan thief who is trying to skim enough off the top to escape her servitude in the criminal gang, and a warrior from another state, pursuing his own mystery agenda. Things do not go the way I expected here. I think that’s one of the reasons I found it so hard to put this book down. None of the characters did what I was expecting them to do – they didn’t meet up after the first few chapters and form a reluctant band with a common goal. They didn’t find themselves in front of the queen, being given a secret mission that might save the city. It was a constant stream of surprises. The book ends neatly, but the story is clearly not over. I’m interested in reading more, but I don’t feel cheated that this is only the first book in a series, as so often happens. There’s no cliffhanger ending, for example, no GRR Martin moment of “Well, where’s the NEXT damn book, then?”. That is a definite step in the right direction. 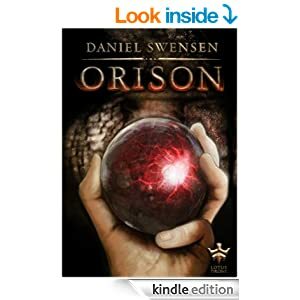 This entry was posted in Book reading, Writing and tagged Daniel Swensen, Orison, Rift King, RJ Blain, Storm without End. Bookmark the permalink.